Home Unlabelled WATCH VIDEO: MRH Investigates Tonto Dikeh And Husband's Claims In Ghana Incidents, Makes Shocking Revelations! WATCH VIDEO: MRH Investigates Tonto Dikeh And Husband's Claims In Ghana Incidents, Makes Shocking Revelations! 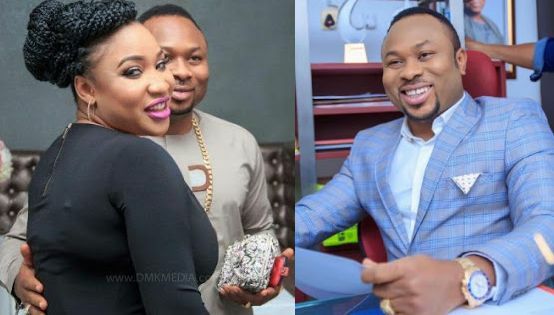 Following the long heated social media exposed marriage crisis of controversial actress Tonto Dikeh and her estranged husband, Olakunle Churchill, the media that interviewed them, has further travelled to Ghana over references from the couple in their interviews. Tonto Dikeh claimed she suffered domestic violence at home and subsequently ran to the Nigerian Embassy in Ghana naked for safety.